As always, my mosaics are hand-drawn (and not computer-generated). 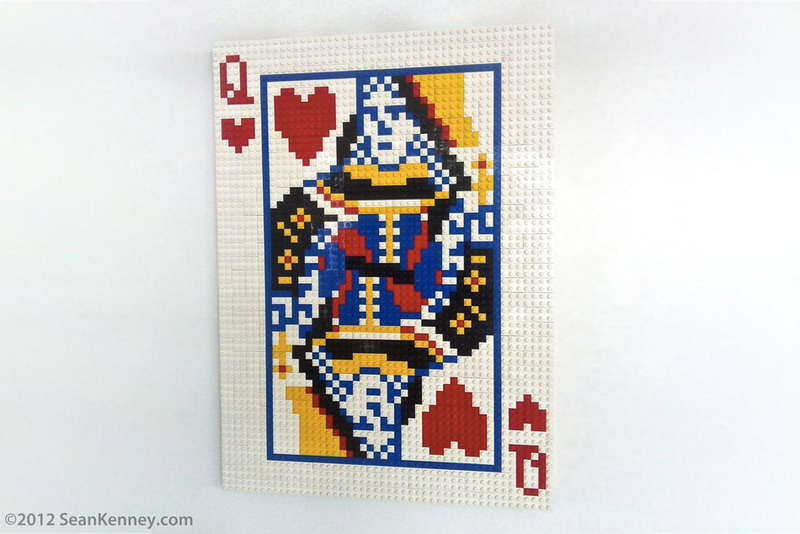 It was fun to work with the colors on this one, since classic playing cards are brightly-colored, just like LEGO bricks. This mosaic is featured in my new children's' book, Amazing ABC ($6) available online and at booksellers across North America.